Carnival Corporation has announced the orders of new ships for their Carnival Cruises and Holland America Line brands. The two new ships have been ordered with Fincantieri, the world’s largest cruise ship building company. 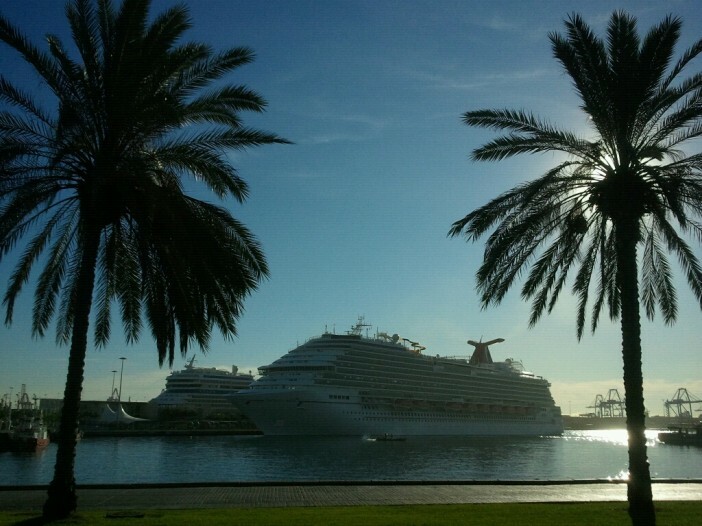 The new ship for Carnival Cruises will be a sister ship for the Carnival Vista, which is due to launch in 2016. The as-yet-unnamed vessel will become the 26th ship in the line’s fleet and is expected to be delivered by early 2018. Details about the ship are scarce with homeport and itinerary information set to be revealed at a later date. 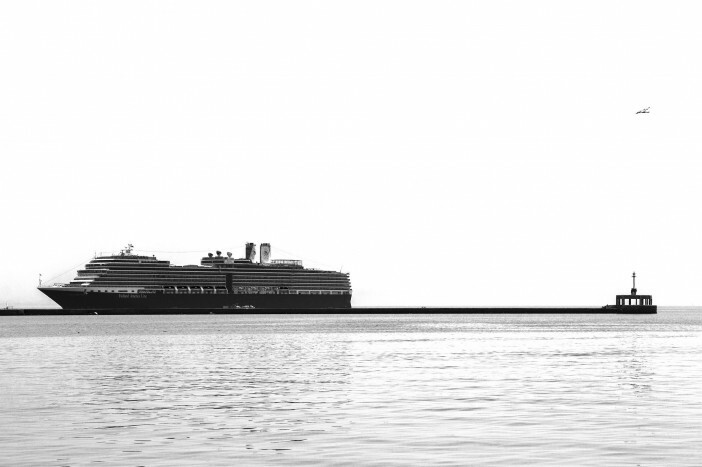 Holland America Line’s new ship will be a sister to the MS Koningsdam, as part of the upcoming Pinnacle Class. The ship is scheduled to launch in late 2018 and the name, homeport and itinerary are still to be announced. The Carnival Corporation has the largest total global fleet, following more than 30 new ship additions since 2007, and expecting another ten before the end of 2018.